Nordic countries are top-notch when it comes to implementing the UN’s Sustainable Development Goals (SDGs). What is their secret? During the track, we are going to break down myths encircling social entrepreneurship and impact investing. We will also compare strategies related to UN’s SDGs, and discuss the value of partnerships between various actors in relation to them. The track covers industries such as healthcare, agriculture, water, energy and education, and brings in perspectives from Europe and Southeast Asia. Our goal is to find new ways to develop and commercialize technology for impact. James is a Managing Partner at 3B Ventures, focusing on investing in innovation that can impact the lives of the next 3 billion. Also the founder the Global Startup Awards, a pan-regional startup competition that recognizes entrepreneurs and their respective supporting ecosystems around the world, and co-founded the award-winning startup incubator Rockstart Accelerator in Amsterdam, Netherlands. 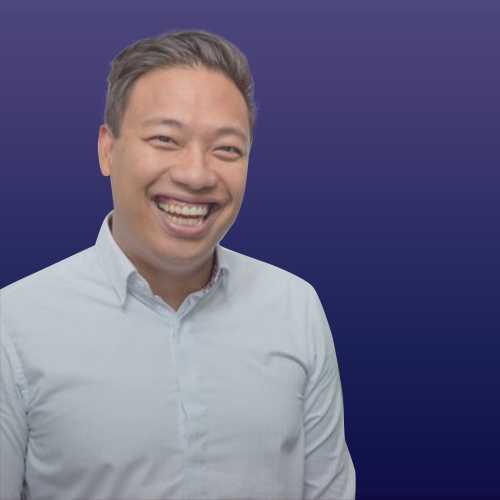 As a seasoned board member, most recently with Louisiana State University (LSU), James has also served on the management team and a personal mentor for a number of startups that have gone on to raise significant funding and global traction, recently with the award-winning AIRTAME wireless HDMI streaming device that became the most publicly backed crowdfunded project in Europe on Indiegogo of all time. James has more than a decade of entrepreneurial experience working with startups and alongside corporations like Samsung, and public organizations such as the Saïd Business School at Oxford University and the Kauffman Foundation to develop innovation & strategy workshops as well as lecture and keynote on entrepreneurial techniques with a focus on ‘lean’ methodologies and social innovation. In 2019 the most effective networking startup conference in the Nordics and Baltics will raise the bar again. Ticket for 4 days – both EBAN Helsinki & Arctic15 conference days. We believe in true entrepreneurship! That is why at Arctic15 we focus on quality networking and helping people make deals. We match businesses in the most efficient way by bringing together a focused international crowd of startups, investors, corporates, media and influencers under one roof for effective 20-minutes ling meetings. We have investors, entrepreneurs and thought leaders from 15 different verticals, and all of them are available for meetings on the spot.